Funk Transmission for Galion Dresser: A608, T608, T505. Caterpillar: Large variety of parts including gasket kits, friction discs, cylinder heads, pumps, gear sets. Friction Discs: Possi and Kessler discs. We offer transmission reconditioning services for various earthmoving and mining machinery. 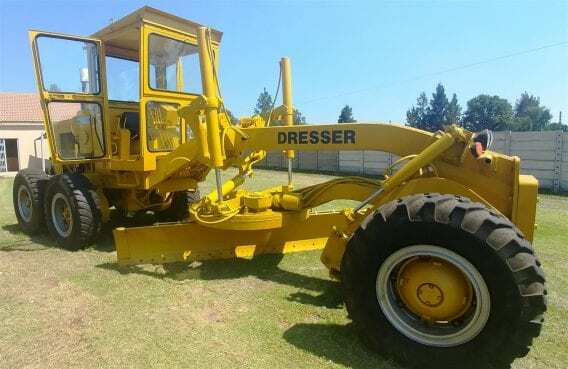 We stock a selection good used earthmoving machinery at competitive prices. Digger Spare Parts stock a wide variety of Galion, Clark, Caterpillar and Komatsu parts. In addition to parts we stock, we are able to source a wide variety parts internationally. We specialise in importing parts on behalf of our customers in South Africa and to the neighboring countries. CLARK: Transmission parts on Galion graders and mining machines, gear sets, friction plates and pumps. GALION: Wide variety of new and used parts, friction discs, housings, side shafts and pumps. 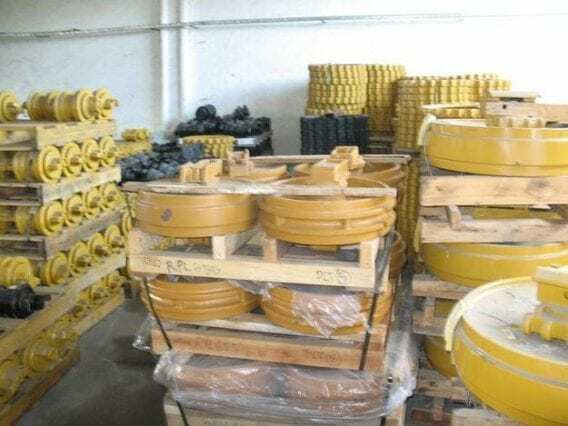 CATERPILLAR: Variety of gear sets, pins and bushes, housings, bearings carriers, engine spares, transmission spares and pumps. KOMATSU: Engine parts, seals, cylinder kits. MINING MACHINES: Kessler and Posi friction discs.